Note: This Rental item is NOT currently in-stock and is NOT available for Rent. 18 Gallon Wet and Dry Vacuum Rental – Mi-T-M – MV-1800-0MEV, is available for rent in Rochester NY, Ithaca NY and the entire Western New York region from the Duke Company. 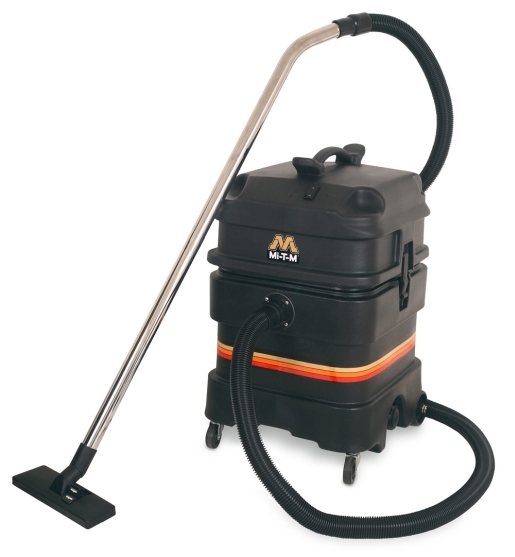 This rental Mi-Ti-M 18 gallon, Wet / Dry Vacuum features a powerful blower motor with the added benefit of a quieter motor than other comparable wet / dry vacuums.